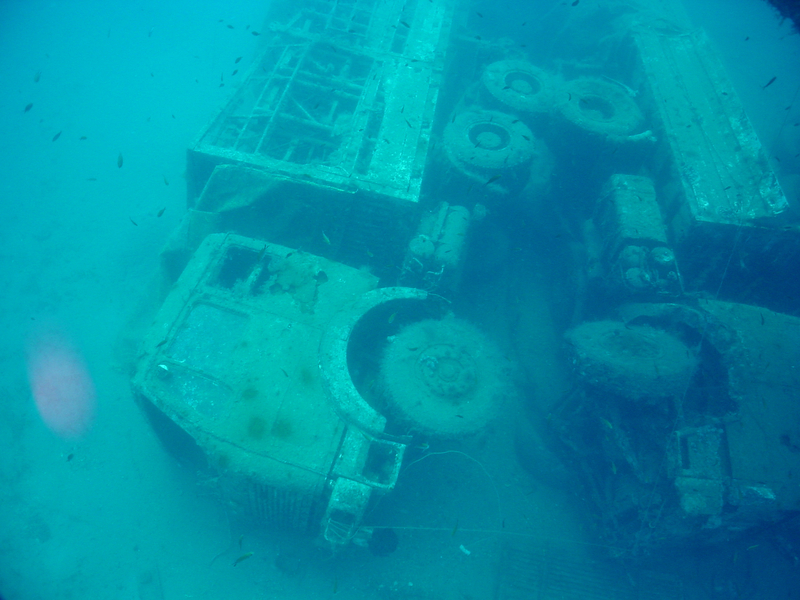 Grab the opportunity to see one of the world's top shipwreck dive sites, Zenobia Wreck. On June 7, 1980, this vessel, carrying over 300 million dollars' worth of goods including cargo of 104 trucks, sank due to a software error just outside of Larnaca port. Numerous extreme divers from all over the world have explored it. The site has become one of the most popular of its kind and was featured by numerous media sources. 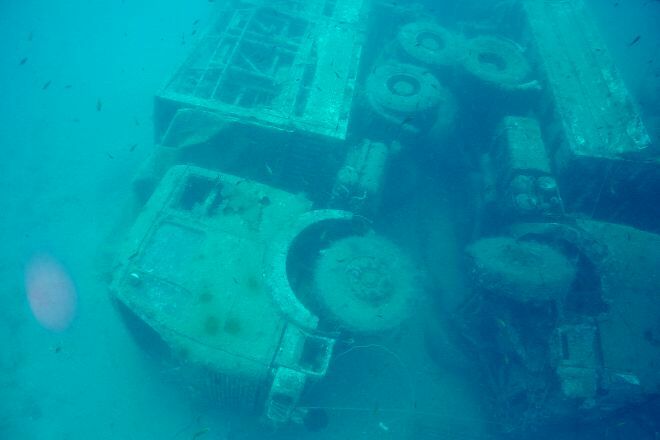 On a dive, you can observe the ship from some 15 m (50 ft) below the surface, or visit its interior parts and lowest portions, 42 m (138 ft) under the sea. Zenobia is the highlight of most of Cyprus' diving activities. Zenobia Wreck is just one of the many highlights you can arrange to see using our custom trip planner, Larnaca Edition.